Day by day as modern science is marching towards new inventions and it’s so-called technology, such as computer, laptops, televisions and many more, these inventions with many benefits, holds some negative impacts on our lives, by emitting positive ions in the air we breathe and the water we bath in, due to which respiratory and skin problems are on the rise. These health issues afterward transform into more serious and dangerous problems such as asthma, nonseasonal allergies, skin diseases just to name a few. 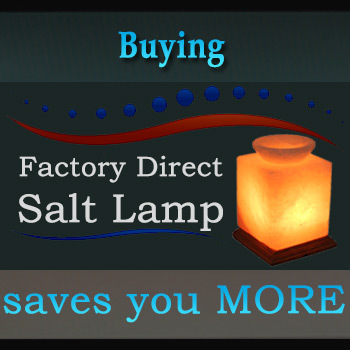 Speleotherapy the most natural way used in human history to benefit respiratory system, skin diseases, and immune system disorders by venturing deep into salt saves, but again with this busy life routine it’s not easy to venture deep into salt caves on regular basis. So how can we really get involved in speleotherapy easily? The answer is simple, by making Himalayan Crystal Salt part of your life. 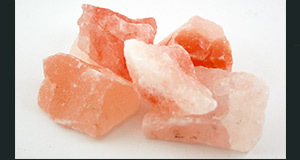 Himalayan Crystal Salt emits negative ions which neutralize the negative effects of positive ions. Himalayan Salt Bricks and Tiles are getting very popular to build a salt cave for speleotherapy. Himalayan Salt Bricks and tiles are widely used in spa, gyms and yoga rooms as well as for decorative purposes, not only this but you can make your meal more delicious than ever before by cooking healthy food on Himalayan Salt Plate. 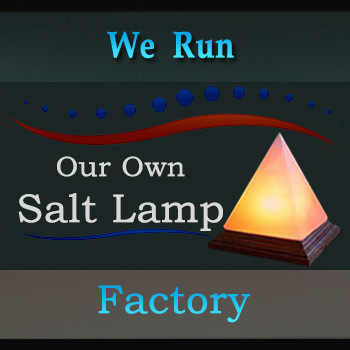 At YsaltLamps.com, we commit to providing industry-leading customer service for wholesale and trade customers.